Eurocentrum Office Complex is a modern office building employing many eco-friendly solutions. Companies, who care for their employees, natural environment and expect the place to bring long-term savings will find this to be a perfect seat for an office. 85% of the current underground parking lot will be used. There are multiple advantages to riding a bike: you lose weight, strengthen leg muscles, not waste time in traffic jams, save money, and care for the environment. Therefore bicycles are our favourite way to get to places and we will reward those who will use it every day. Eurocentrum has many amenities for cyclists, such as over 200 parking spaces, showers with changing rooms and a self-service bike repair station. Moreover you can use a Veturillo station located next to the Alfa building. 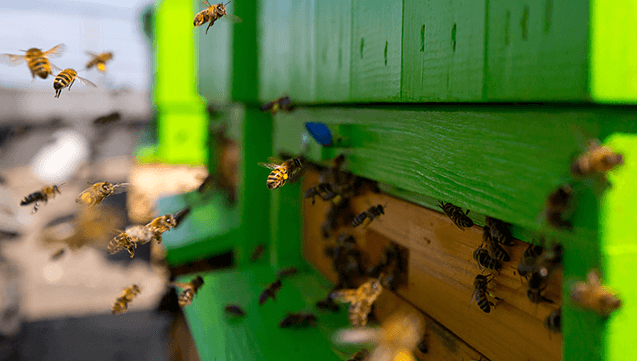 Ecology and the idea of sustainable urban development are very important for the Capital Park Group, which is why we decided to transform the roofs of our buildings into urban apiaries. In 2016, a sky apiary was created on the roof of the Eurocentrum office building, following the example of those successfully operating on the roofs of the world's most famous buildings, such as: The Paris Opera House, the sacristy of Notre Dame, the Whitney Museum of American Art in New York, Lloyd's Building in London and Harvard University in Cambrigde, USA. Honey from our sky apiary can be purchased at the main reception of Eurocentrum. The LEED certification program is applied worldwide and includes an objective set of rating systems by a third party - the Green Building Certification Institute (GBCI). 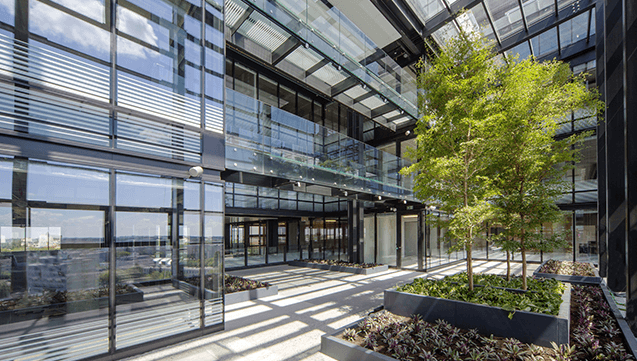 Eurocentrum Office Complex qualified for the highest LEED level of certification, i.e. PLATINUM. Earning this certificate requires a lot of commitment during the design as well as construction processes and meeting very many strict requirements and detailed guidelines. 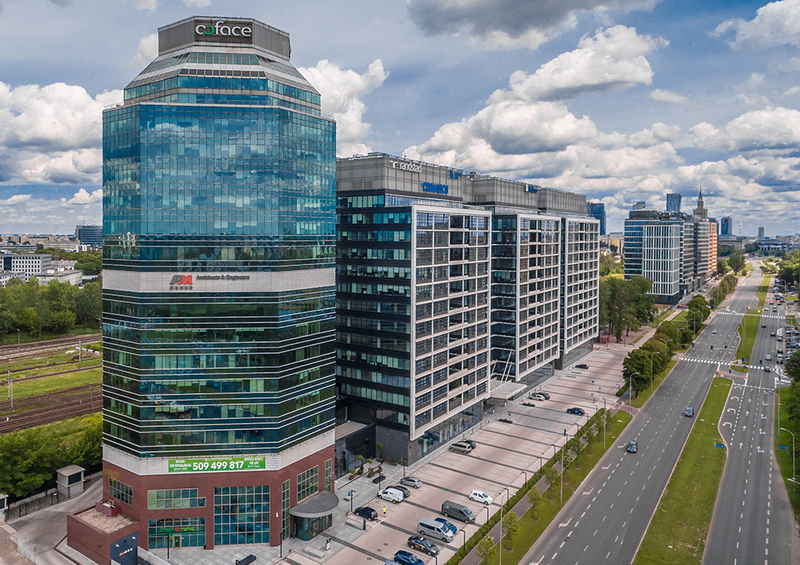 We have been awarded this prestigious distinction as one of the 20 office building projects certified in the LEED Core and Shell program at the Platinum level, being the largest certified building in Warsaw.